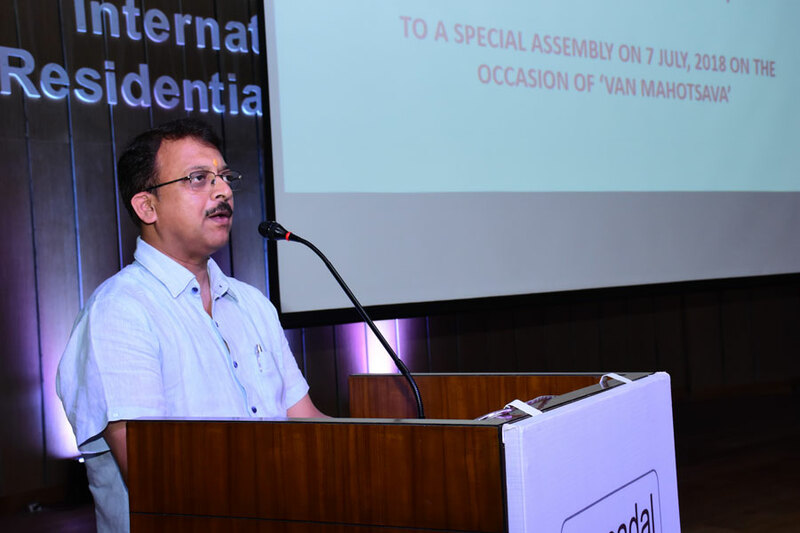 Vanmahotsav or the forest day is mainly celebrated in India to commemorate the importance of forests. 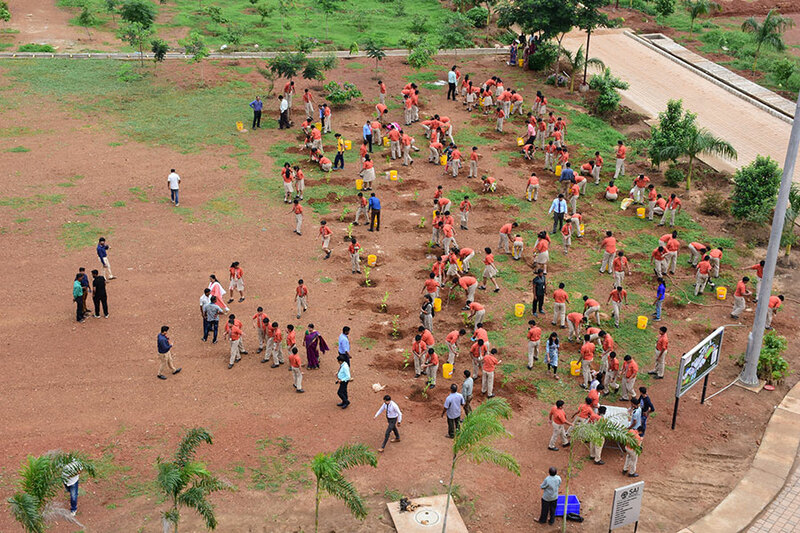 It is an annual tree plantation movement started in 1950. 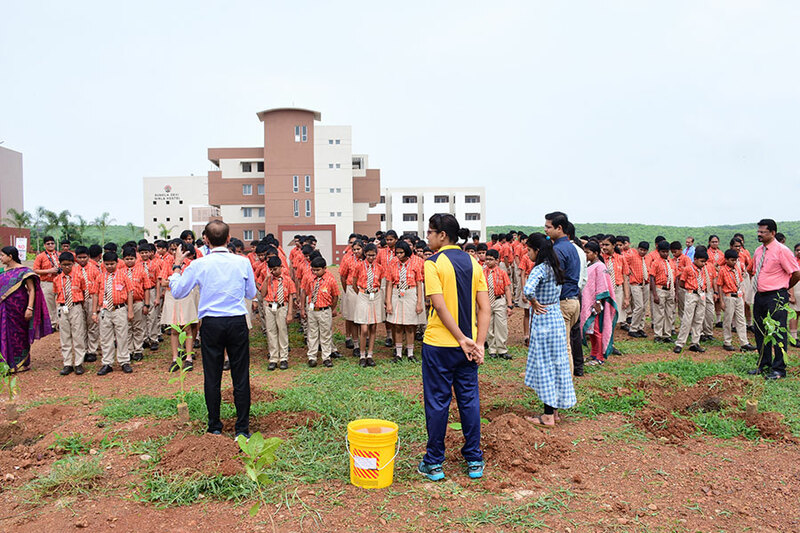 SAI International Residential School students and faculty celebrated Vanmahotsav by planting trees. 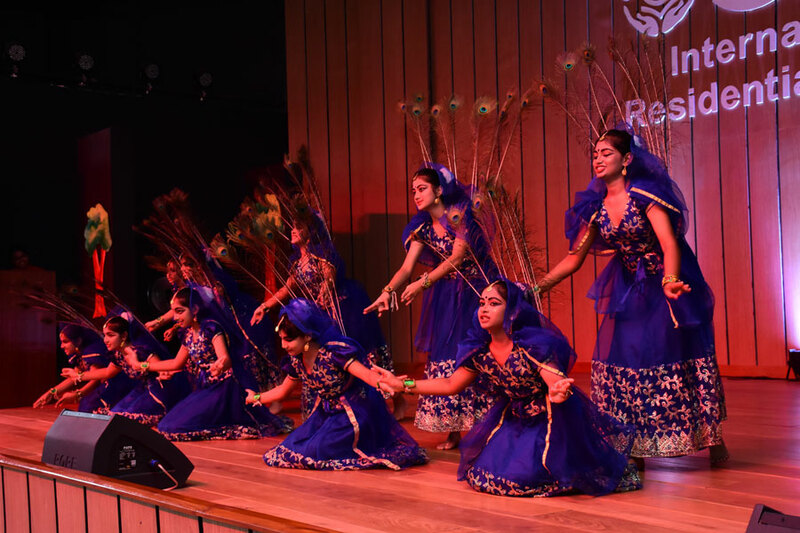 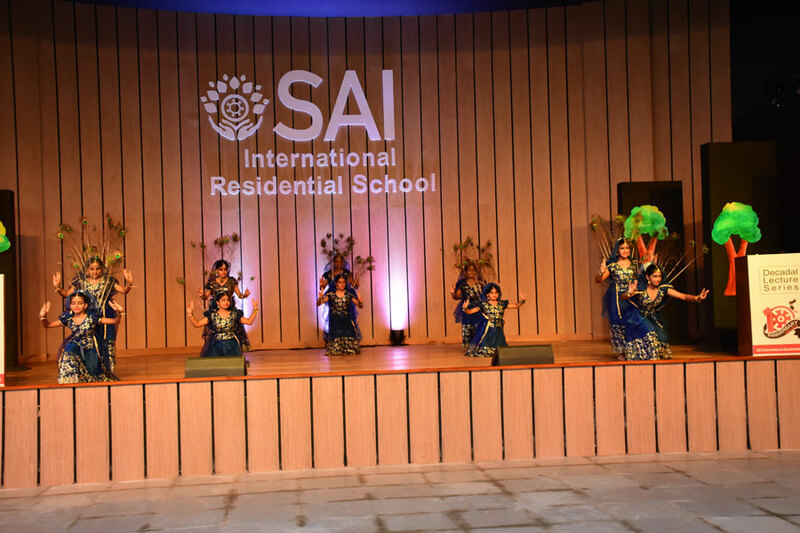 On this occasion the students dressed up as trees, flowers and birds put up a beautiful dance drama which created awareness about the importance of trees and protecting them. 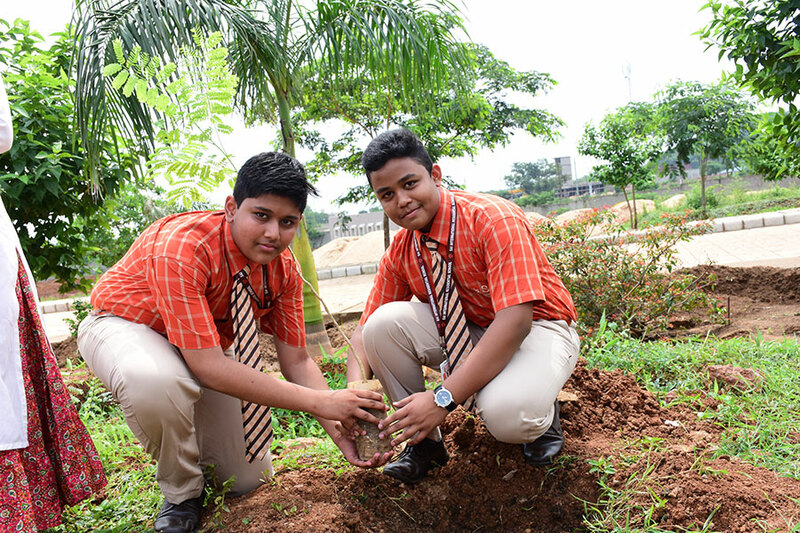 The SIRS fraternity planted trees in the campus which led to immense contentment among the children and the faculty members. 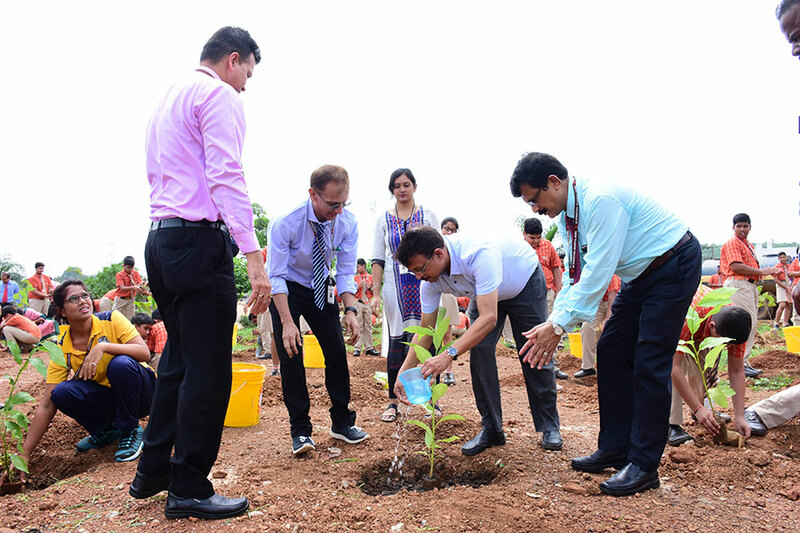 Such initiatives set examples for the world and it shows that if one plants a tree, it means one plants hope and is making the world future ready to live in a green, clean and healthy environment. 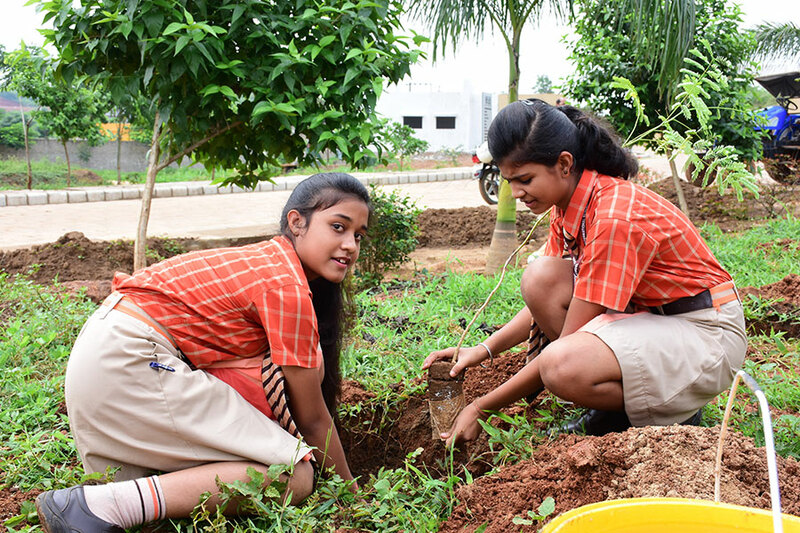 Children are the future and they are building a green environment to live in future for everybody. 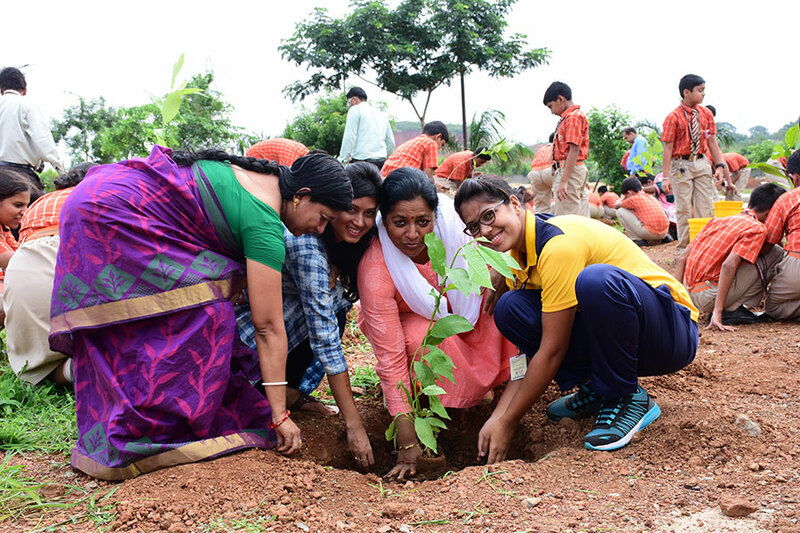 Students loved planting trees and had a happy day.